In defending its plans to scrap refundable franking credits, the federal opposition has again taken aim at the tax benefits afforded to Australians with self-managed superannuation funds. Since its release in March last year, the Labor Party’s signature tax policy has copped intense criticism, particularly from the SMSF community of investors. 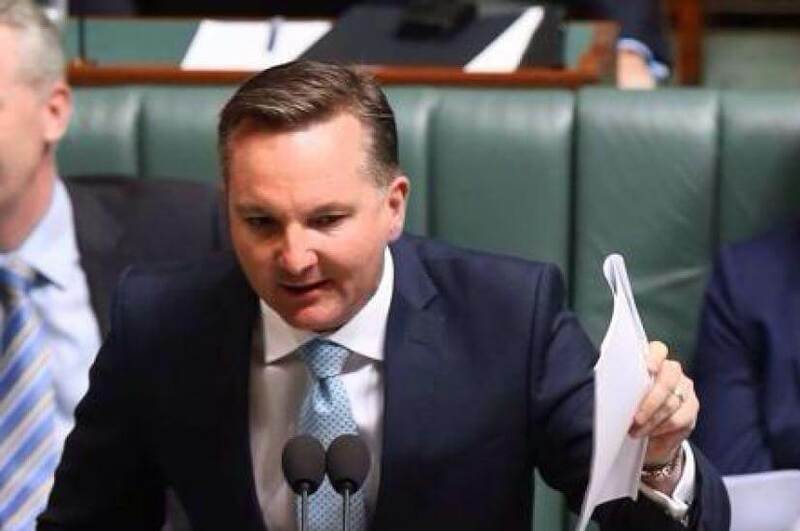 The Shadow Treasurer, Chris Bowen, has hit back at a common claim: that Labor’s policy unfairly targets SMSF investors. He believes SMSFs already unfairly benefit from the way the franking credits regime is structured. “Put aside the fact industry funds are jointly managed by unions and employers. The fact is, industry funds are treated the same way as retail and bank funds. And all these funds pay tax,” Mr Bowen said. Mr Bowen said that if the people made investment decisions solely on the basis of franking credits, the tax system is then distorting investment when it should ideally be “a non-distortionary tax system”. “Just remember, 92 per cent of individual taxpayers are unaffected by Labor’s reforms to refundability and dividend imputation,” he said. Mr Bowen claimed that the Liberal Party is orchestrating a scare campaign with its claims that SMSF investors are unfairly targeted by its plans for the franking credits regime. “Across Australia, people, including many who will not be able to access refundable credits under Labor’s policy, both respect a political party that has the courage to put its policies out long before an election and also know that some of the tax concessions that favour higher wealth individuals simply can’t go on,” Mr Bowen said.